JWHL All Star Clinic | NOVA Cool Cats Special Hockey, Inc.
Over the course of President’s Day weekend, 38 elite Tier I girls hockey teams from Canada and the U.S. will flood into the surrounding DMV area to participate in one of the most recognized girls ice hockey tournaments in North America. 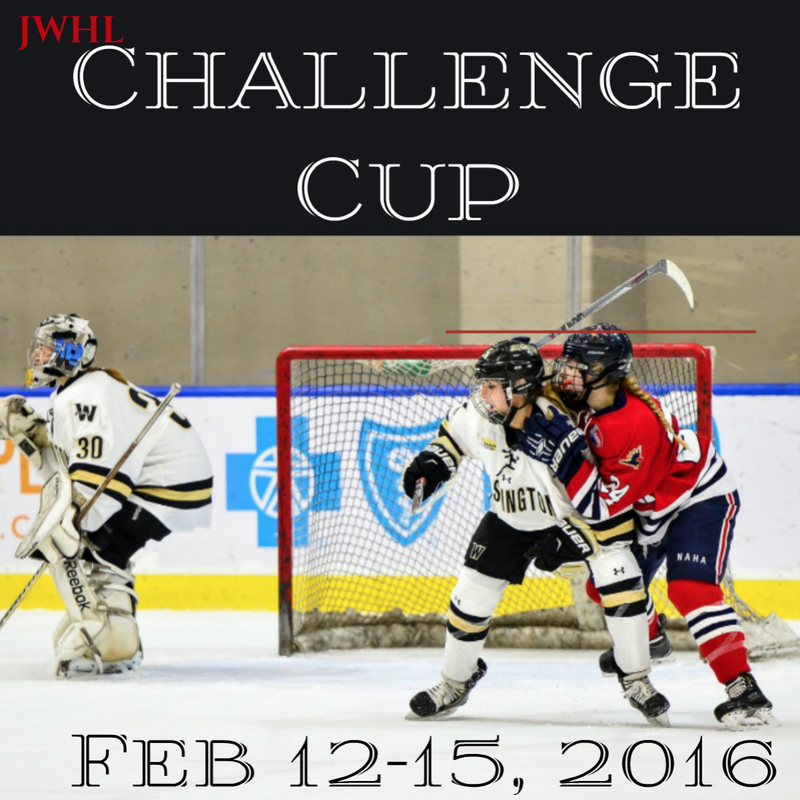 For the 9th year in a row, The Washington Pride welcomes back the Junior Women’s Hockey League’s Challenge Cup. There is no doubt the popularity of this tournament has grown over the years due the incredible volunteering efforts of our dedicated and supportive Pride Hockey families. As teams and their traveling entourages take over the Kettler Capitals Iceplex and the Rockville Ice Arena, Pride parents work around the clock to ensure that visiting teams and college and National Team scouts are well taken care of. The Pride U19, U16 and U14 Majors will hit their home ice beginning on Friday morning Feb. 12th through Monday Feb. 15th. To catch all the action or show your Pride Hockey support, visit www.jwhl.org/cc for all game schedules and updated game stats or follow along via social media! Cheers to all Pride families (present and past) for always doing a phenomenal job!